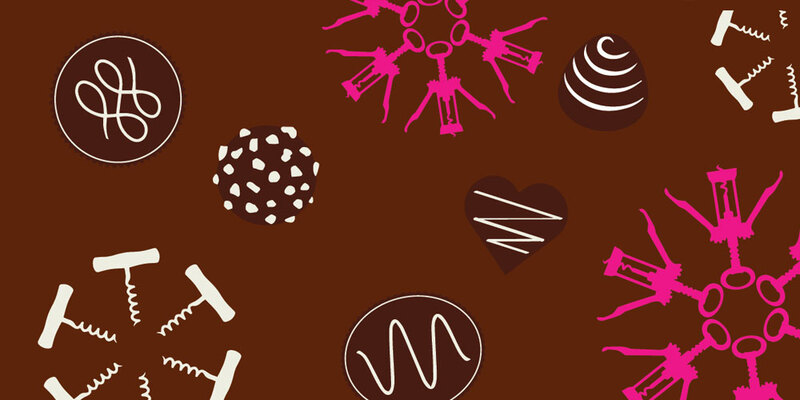 Celebrate the month of love with a sit-down wine-and-chocolate tour of Chaddsford Winery! Explore this self guided tasting with your someone special as you sip and savor over 5 artisan chocolates carefully paired with our award-winning wines. Advanced tickets are $25/person. Arrive anytime between 12pm-4pm on your reserved date (12pm-5pm on Valentine’s Day) to take your pairing tour! Space is limited – reserve your spot today.